I have no shortage of new covers lately… The last one you saw, is going to be released in June of this year, and this one is coming out in July. Here is an interesting fact for you: the art department has a hard time using newborn cover models because they are so tiny that they don’t tend to show up very well in the pictures. The common solution is to use an older baby because they are simply bigger. That is what they did for my April release, THE TRIPLETS’ COWBOY DADDY. That book has triplet newborn baby girls, but since three tiny newborns would be a hard time to pose in such a way that we’d see them properly, they used older babies. 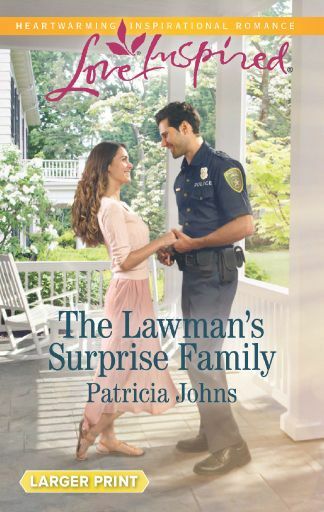 So you can see why I’m so thrilled that they DID use a newborn in this new cover… and isn’t she adorable? Deputy Daddy–hitting the shelves July 2017!